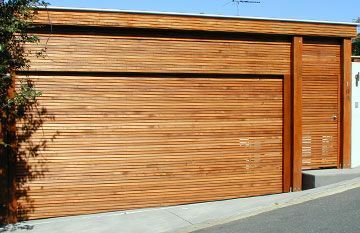 Whether you are looking for the perfect security solution for your shop front, undercover carpark or warehouse, to name but a few applications, you may already know that Roller Shutters provide a wide range of stylish and functional options to suit any budget and size requirements. 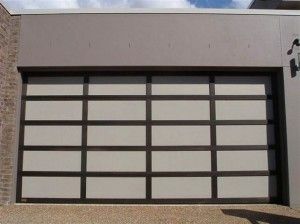 What you may not know though, is how stunning they can look when used as an alternative to a standard garage door! 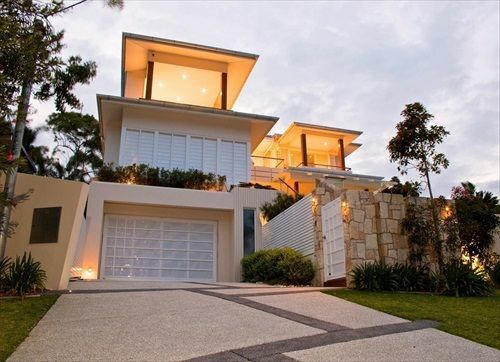 People are starting to catch on though; as you can see from some of our portfolio photos the secret is out amongst style conscious home owners in Brisbane, the Sunshine Coast and Noosa. The reason you may not of heard much about using roller shutters as an alternative to your home garage door is that many companies only offer more standard commercial and retail designs. 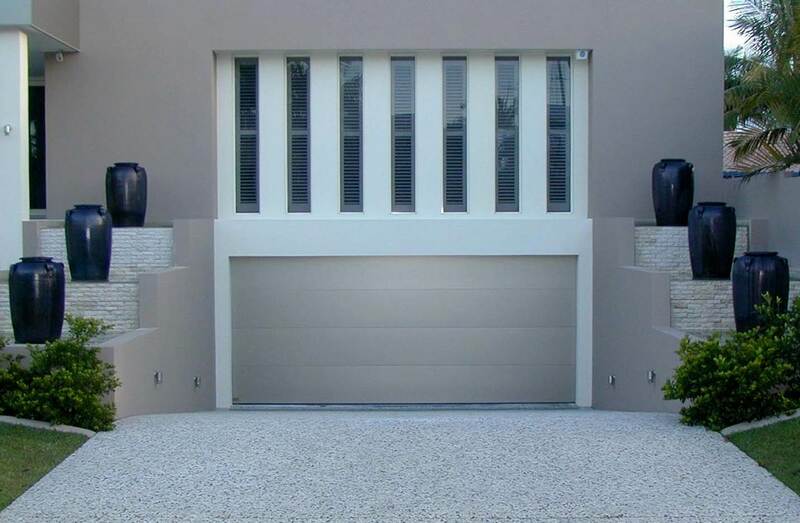 At East Coast Garage Doors and Gates though we custom make on the premises, and with our passion for combining functionality with beautiful designs we love exploring the full versatility that roller shutters offer. 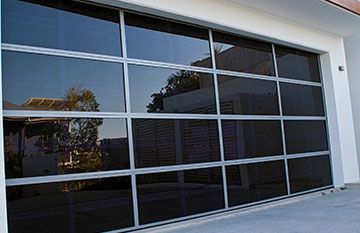 They are perfect for larger residential buildings as well……On the Sunshine Coast of course we have a lot of resorts and apartment buildings with underground car parks, and roller shutters provide the perfect blend of affordability, adaptability and aesthetics. 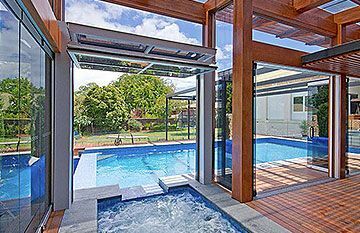 Do you want to think outside the square a little bit and have something that will give the wow factor and set your residence apart from the crowd? 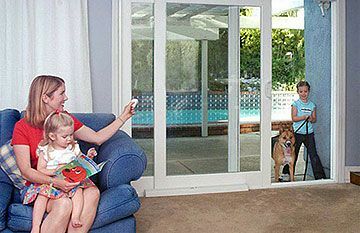 Then we’d love to talk to you about what we can do for you!